Veronica Edwards began classical ballet training at the tender age of eight, at the Academia de Ballet Delgar in Delicias, Chihuahua, México. From 1974 to 1998, she advanced to new levels of achievement through continuous training, study and testing provided by the Royal Academy of Dance of London, England. Veronica Edwards participated in professional dance performances, such as Coppelia, Swan Lake, Mascarada, Don Quixote, Giselle, Sleeping Beauty and Alegria Parisien, among others. Her teaching career began in Chihuahua, México in 1985; first, at the Academia de Ballet Giselle, then at the Academia Petit Ballet, followed by the Academia de Ballet Delgar. In 1988, Veronica Edwards passed the RAD’s Elementary Examination and went on to become a full member of the Royal Academy of Dance. The milestone in her career was the inauguration of her own dance studio. In 1993, Mrs. Edwards opened the Academia Verdi in Delicias, Chihuahua, México. In 1996, she passed the RAD’s Teaching Examination and was awarded the Academy’s Teaching Certificate with the highest qualification grade of Distinction. At her dance studio, Mrs. Edwards prepared and presented pupils for the Academy’s various examinations. She assembled pianists and international RAD Examiners from Australia, Japan, and the United Kingdom. 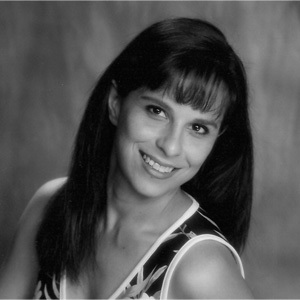 Since opening the Verdi Academy of Dance in Las Cruces NM in 2004, Veronica Edwards has directed and arranged choreography for 19 ballet productions. The Verdi Academy of Dance holds annual Royal Academy of Dance Examinations and class awards. RAD Examiners travel from South Africa, England, China, Australia, and Mexico to Las Cruces to grade Mrs. Edwards students. These have been the only occasions for International Examiners from the worldwide organization to visit our state for examinations and class awards. Veronica continues with her education and ballet training by taking an active role in annual courses for RAD teachers. The RAD remains committed to producing the best teachers in the world and through its Continuing Professional Development (CDP) classes, certifies that its teachers are at the forefront of dance education and training with the most up-to-date knowledge and skills. Veronica will travel in July to Atlanta, GA for a course focused on technique. Jaime Brennan began formal dance training at the age of ten. From 1987 to 1993, she studied and performed classical ballet and jazz dance with Miller’s Dance Studio in Aurora, Colorado and with Michelle Latimar’s Dance Academy in Englewood, Colorado. After moving to the Southwest in 1993, she continued her ballet training and began studying modern dance in El Paso, Texas with The International Dance Theatre. Mrs. Brennan had the wonderful opportunity of participating in a variety of productions at the Chamizal National Memorial in El Paso, Texas and performing with The International Dance Theatre’s Holiday Gift Program, which toured community organizations such as nursing homes and youth centers. While in high school, Mrs. Brennan studied choreography and was given numerous opportunities to create and perform on a regular basis. After moving to Las Cruces, NM in 1996, she continued her love for choreography and modern dance as a member and Vice President of NMSU’s Dancer’s Unlimited. Mrs. Brennan performed and choreographed with Dancer’s Unlimited for five years in annual productions and community events such as The Renaissance Faire. After graduating in 2001, she has had several opportunities to teach modern dance classes and guest choreograph for Dancer’s Unlimited. More recently, Mrs. Brennan led dance-based fitness classes as a certified Jazzercise instructor from 2003 to 2010 in Las Cruces, NM and recently re-certified as an official Jazzercise instructor in 2018. She enjoys the variety of dance styles, while at the same time encourages women to achieve their fitness goals. She currently teaches Jazzercise at St. James Parish Hall as well as modern dance for elementary children at the Mesilla Valley Christian Home Educators co-op. In 2010, Mrs. Brennan returned to classical ballet training with the Royal Academy of Dance under the instruction of Veronica Edwards. Mrs. Brennan is an affiliate member of the Royal Academy of Dance and currently teaches modern dance classes at Verdi Academy of Dance. 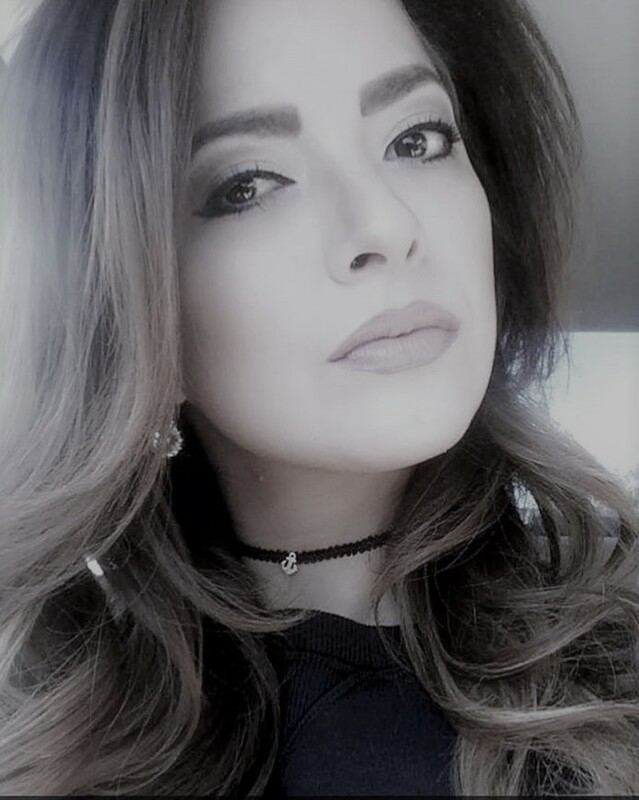 Noelia de la Rosa began to train forma lly at the age of three, studying in various dance academies in the Las Cruces area. She has been training with Mrs. Veronica Edwards and Mrs. Jaime Brennan at the Verdi Academy of Dance since 2005. She is pursing a Bachelor of Arts in Dance at New Mexico State University, and is interested in studying to become a Registered Teacher for the Royal Academy of Dance (RAD). Noelia is currently an affiliate member of RAD and teaches the Pre-Primary and Primary Ballet class at the Verdi Academy of Dance. 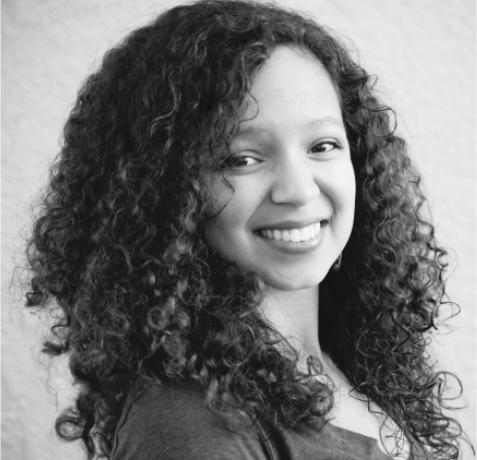 Nicole has 19 years of dance experience in ballet, tap, jazz, contemporary, lyrical, pom and hip-hop. She was a soloist in the Las Cruces Chamber Ballet and Captain of the Team C. Clark dance team in San Antonio, TX. She was a member of the NMSU Sundancers for two years, a member of Dancer’s Unlimited Company and the head coach of Mayfield High School’s varsity dance team for five years. She has many years of experience in competitive dance and choreography.